From July 16, to 21, Chulalongkorn University in Thailand and Shinshu University held a joint retreat-style program entitled CU-Shinshu Material Technology and Cultural Workshop on the former's campus as Manufacturing and Value Creation Seminar II, which is a required course for second-year Leading Program students. 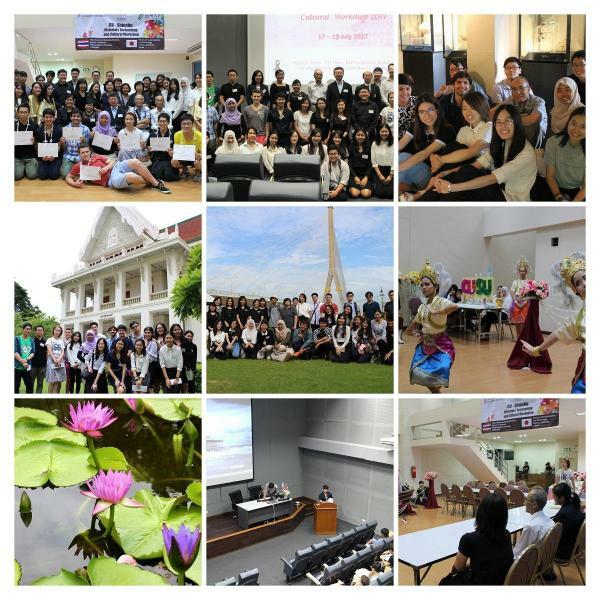 It was the third year for the program, which deepened academic and cultural exchange among the two institutions' students, to be held at the Thai university. In addition to research presentations and question-and-answer sessions held by individual students, the workshop focused on cultural exchange. Since the Leading Program students who participated this year represented six countries (Indonesia, Pakistan, Thailand, Germany, China, and Japan), they introduced the cultures of their respective countries, including dance, drama, song, cuisine, and martial arts. For their part, students at Chulalongkorn University gave presentations about traditional Thai dance and song as part of the rich cultural exchange fostered by the program. 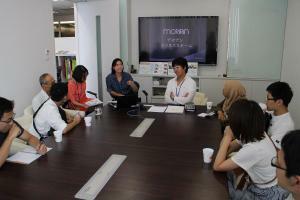 Additionally, both groups of students visited historic sites in Thailand to further deepen those exchanges. Leading Program students actively asked questions during the workshop's research presentations, demonstrating a willingness to seek understanding beyond their own field of research. In this way, the workshop showed that the experience of hosting the Student Meeting of Leading Graduate Schools has led to a transformation in the students' awareness. The students also learned much from the remarkable level of hospitality extended by their peers at Chulalongkorn University. 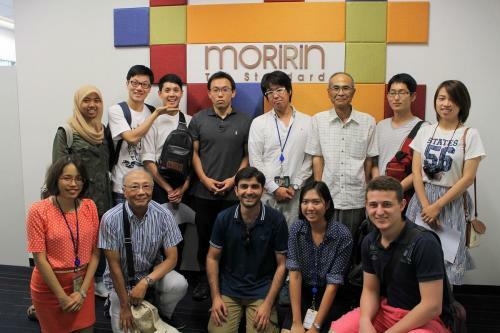 On the last day of the workshop, the students visited Moririn (Thailand) Co., Ltd., a Bangkok-headquartered subsidiary of textile trading company Moririn, to learn about the global operations of Japanese companies. During the visit, they learned about the important role played by the company in ASEAN countries as well as its business model and products. The visit served as a valuable opportunity to learn about the geographic advantages of Bangkok as well as the challenges faced by companies with global operations and the city's role as an ASEAN hub.